Rejoice Hospice Inc will strive to reduce the pain and discomfort brought by illness. No disease is too much for love and compassion to conquer! 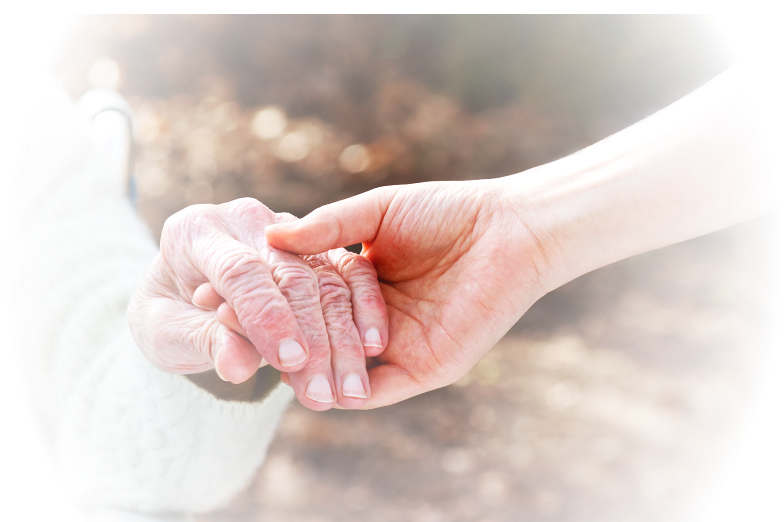 Hospice care is a benefit that provides palliative and compassionate care for individuals in addition to emotional support for their families. 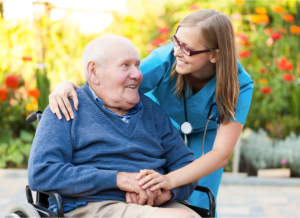 Our services can be provided in the comfort and familiarity of one’s home, an assisted living or a skilled nursing facility or wherever the patient resides. Rejoice Hospice Inc offers treatment that begins with the belief that life is sacred. We treat the person, not the disease. Ours is a team-oriented approach that addresses all aspects of comfort care, including, excellent medical care, pain management and emotional/spiritual support, especially designed to meet the needs and wishes of the patient and their family. Palliative care alleviates/reduces the discomfort of an illness when curative treatments have been unsuccessful. Rejoice Hospice Inc specializes in providing patients and their families with the help and support necessary during hospice diagnosis. We emphasize the quality of life, rather than the remaining length of life and we neither hasten nor postpone death: we affirm life and regard dying as a natural process. 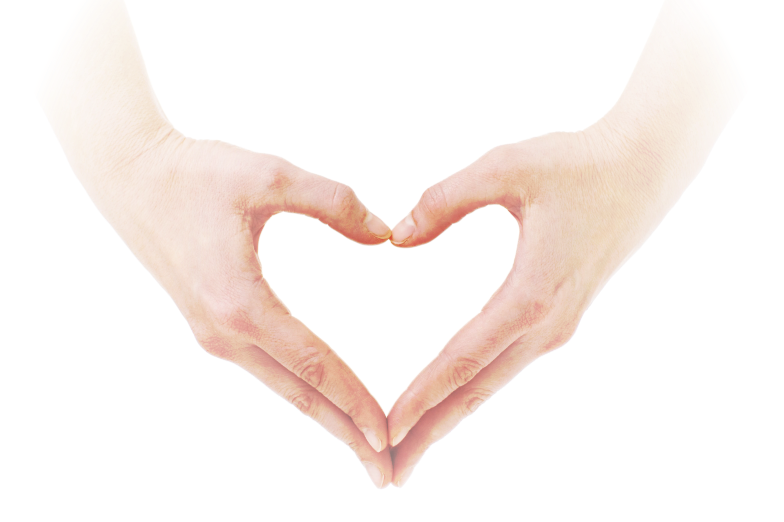 The focus of hospice care is on a holistic approach in treating the needs of the patients and their families. 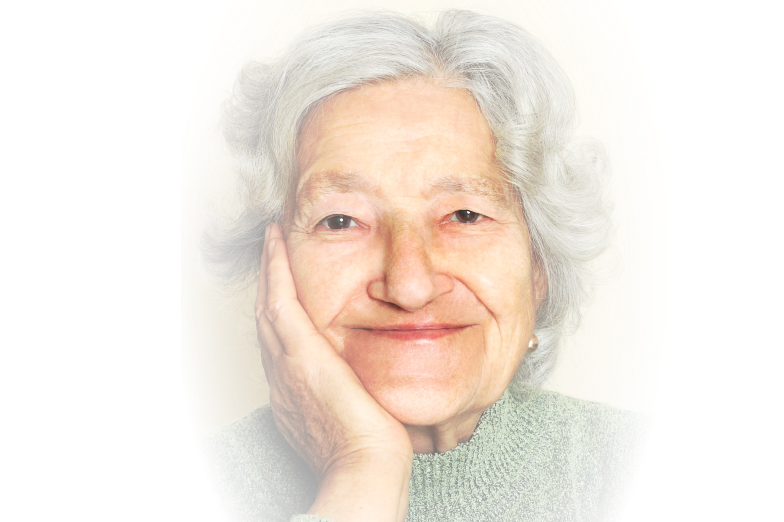 Rejoice Hospice Inc provides assistance and support to the patient and family on a 24-hour/7 day a week basis. We provide routinely scheduled in-home services of a nurse, home health aide, social worker, chaplain, volunteer and other members of the hospice interdisciplinary team. How can Rejoice Hospice Inc assist you? To receive our services for you or your loved one, please ask the physician to send a referral to us. You may also contact Rejoice Hospice Inc and we will be happy to contact the physician for you or your loved one to discuss the most appropriate care. Is there a time limit for hospice care? No. 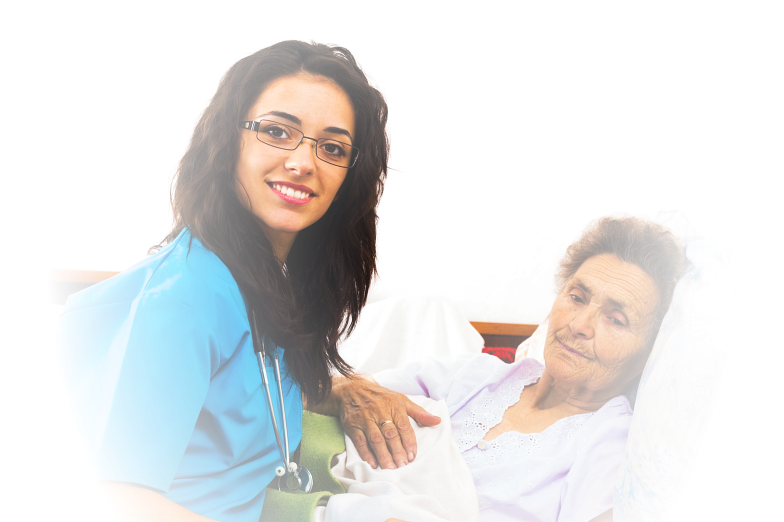 As long as the patient meets the eligibility criteria, patient can remain under the care of a hospice. At times, a terminally ill patient’s health improves or the patient’s illness goes into remission while receiving hospice care. The patient’s condition stabilizes to the point that hospice team and the physician(s) believe that the patient cannot be certified as terminally ill (having a life expectancy of 6 months or less), and therefore, is no longer eligible for the Hospice Benefit. 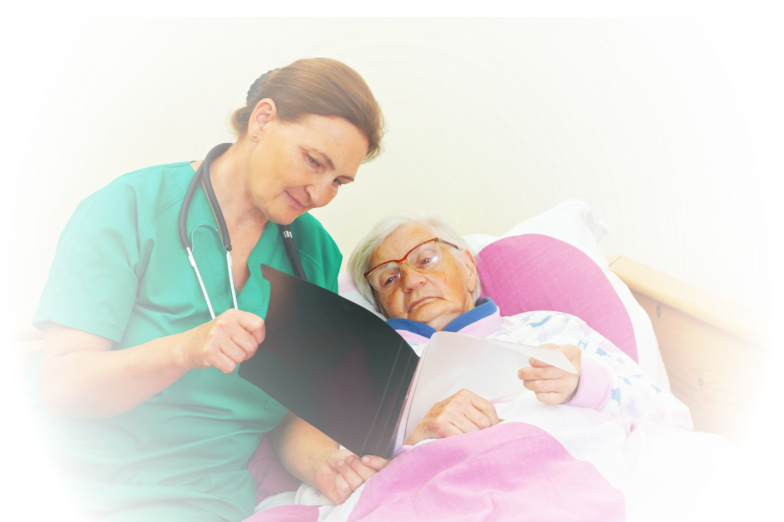 However, at any point thereafter, the patient can return to hospice care if their condition worsens and they meet the eligibility criteria and certification by physician(s) and hospice team is received. In addition, a hospice patient has the right to stop receiving hospice care at any time, for any reason. If the patient chooses to stop hospice care, health care benefits from standard or managed care Medicare programs continue.